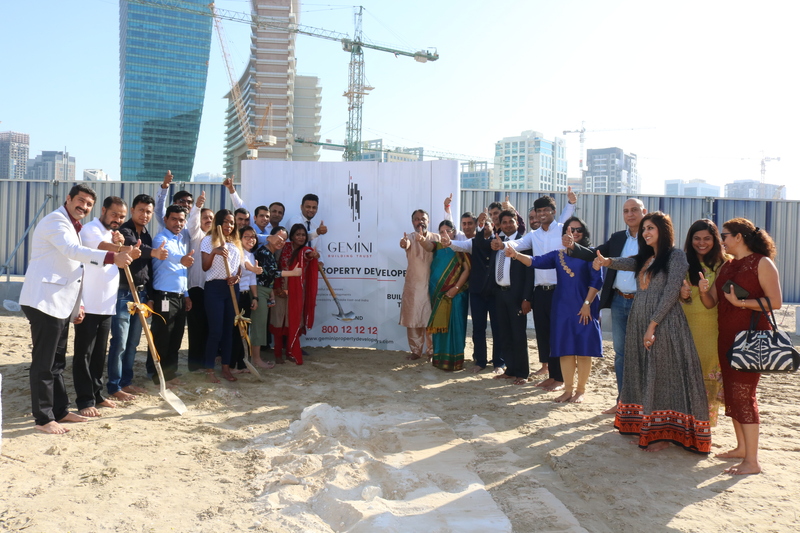 Gemini Property Developers, a Dubai-based boutique real estate developer, today broke ground and began construction of its 29-storey ‘Symphony’ tower in Dubai’s Business Bay. 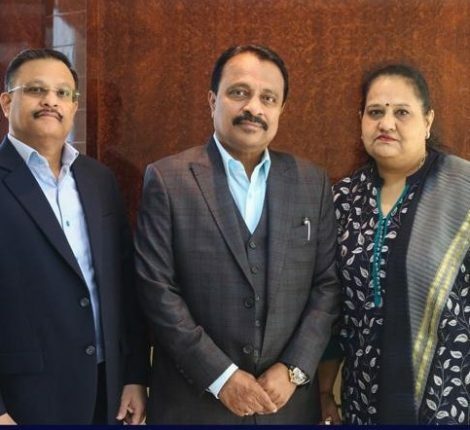 The tower is the second of a series of high-end luxury residential projects planned by the developer, after the 90 per cent completion of their debut Splendor at MBR City project in Sobha Hartland community. Gemini’s Symphony project has a built-up area of 361974 square feet. 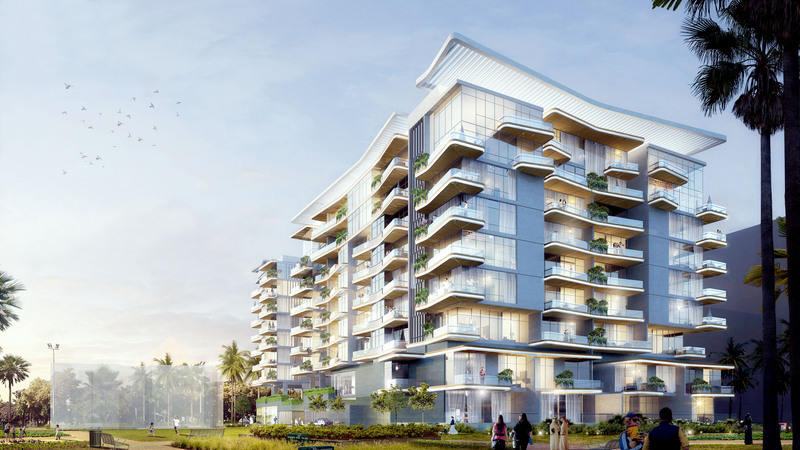 Symphony apartment units range from 430 square-feet to 2900 square-feet. The G+29-storey tower will house 455 residential apartments that include studio, one, two and three-bedroom flats. 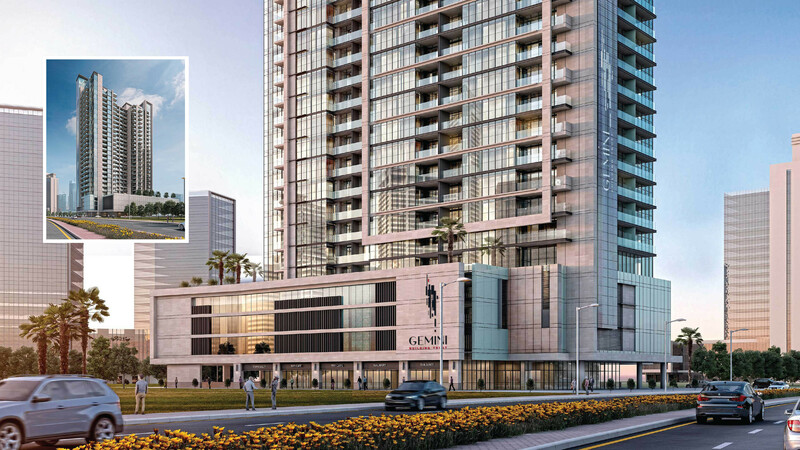 The residential project will be equipped with state-of-the-art amenities – smart home technologies, gym, yoga lawn, swimming pool, rooftop BBQ, jogging track, kid’s play area, retail stores, much-needed green open spaces and concierge services for the residents. The ground-breaking ceremony marks the beginning of the construction of the project that is slated for completion in May 2020 – five months before the historic Expo 2020 begins on October 20, 2020. 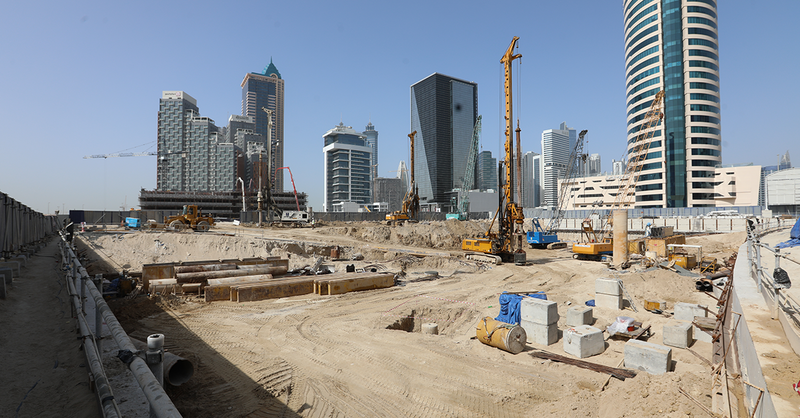 The groundbreaking comes at a time when Dubai’s real estate is gearing up for Expo 2020 demand and developers are in a race to complete their projects before the mega event starts. Dubai real estate first half of 2017 results by Dubai Land Department bear promising results for real estate sector despite global economic pressures. The cosmopolitan city has once again reaffirmed its leadership in regional markets and driven renewed growth in the region. Dubai Land Department has announced that the total value of real estate transactions for the first nine months of 2017 reached Dh204 billion, achieved through 52,170 transactions. According to DLD report, there were a total of 37,633 transactions for land, residential units and buildings, generating a value of over Dh88 billion. There were also 11,699 mortgage transactions worth Dh102 billion and 2,838 other transactions worth Dh14 billion. 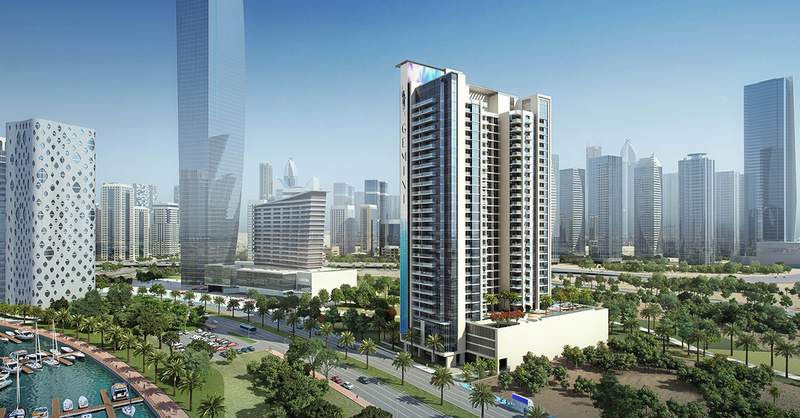 The report recorded Business Bay among the top-10 high demand areas – home of Symphony project. Burj Khalifa leads the list of the most expensive area in terms of value with 1,650 transactions worth Dh6.239 billion, followed by Business Bay in second place with 2,754 transactions worth Dh5,570 billion, while Dubai Marina took third place with 2,596 transactions totaling Dh5.357 billion in value. 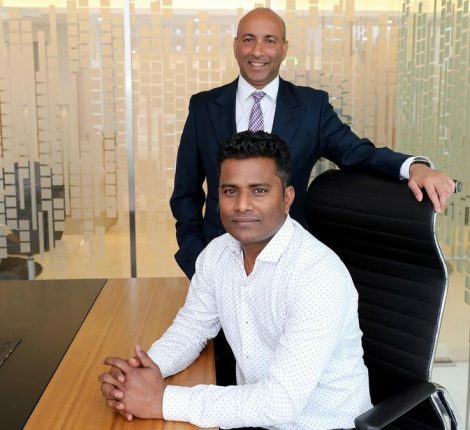 “This milestone project marks an important phase of our journey into the real estate industry and reinforces our position in the Dubai’s real estate market, which gave us a leverage to launch more such projects that are in-demand for both investors and end-users.” Sudhakar Rao added. Gemini Property Developers has awarded the enabling works contract to National Piling – one of the leaders in the field of specialist geotechnical and foundation engineering – and will be announcing the contract with the main constructor soon. Gemini group has around 30 years of successful business operations in various fields, including testing, inspection & certification (TIC) services, trading and allied fields for the energy sector. 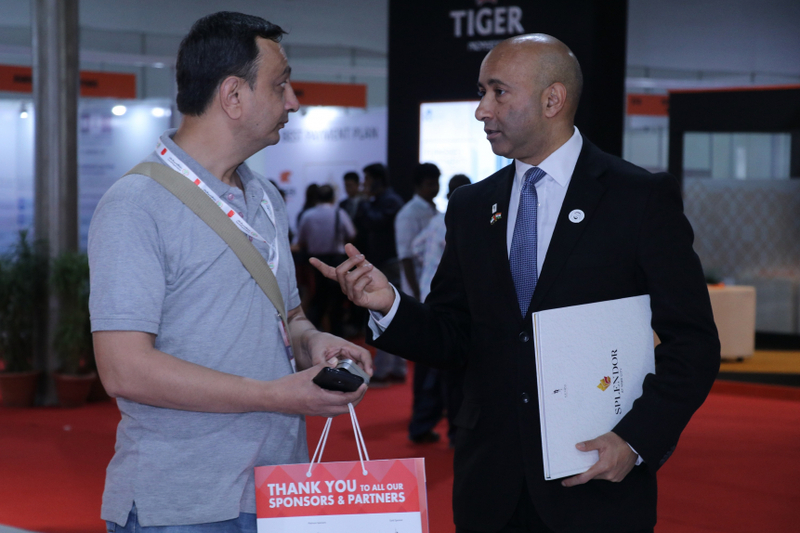 Founded in 1986 by Sudhakar Rao, the group has an established presence in India and Middle East.